Home Page | Uncategorized | Is Bigger Better? Is a Bigger Amp Better? 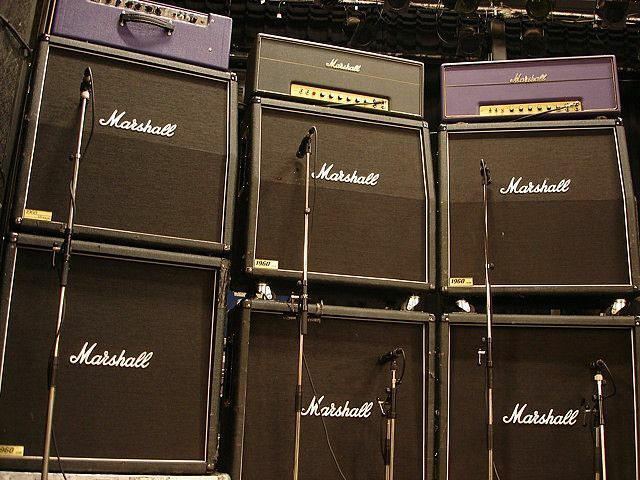 There is almost nothing in rock and roll that is as iconic as a Marshall full stack. It’s impossible to deny the appeal of having an amp that is bigger than you are and loud enough to shake the room. lower wattage amp that still retains all the tone of a tube stack cranked all the way up. and many players are embracing this “less is more” approach. Some people may be surprised to find that the majority of the amps that Styles Music sells are rated at 30 watts or less. Still, others believe bigger means better, but in our experience that is rarely the case. In fact it may actually be the opposite depending on your application. We’re constantly asked why this is, how it happened, and why a lower wattage combo amp is desired over a 100 watt head and a 4×12 cab? Without attempting to tread on your inalienable right to excessive amplification, we wrote this article to address these questions. need to be pushed to a certain point before they are really at their peak performance. potential is to turn the amp up. With the volume cranked, the output tubes are now running closer to what is called “full plate voltage”. Depending on the amp circuit design and the type of tubes used, this is what gives an amp its punch, compression, dynamics, cut, warmth, thickness. you’re going to be VERY LOUD. Too loud, in fact for most applications. 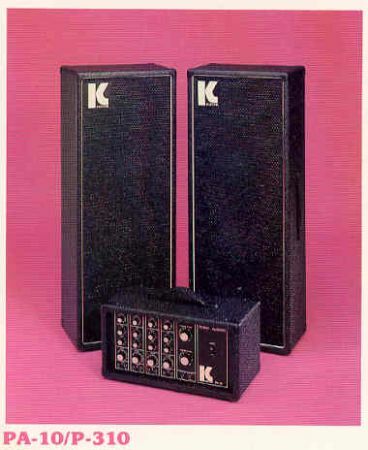 You see, a few things have changed since the larger amps were introduced. Back then P.A. Systems lacked the higher fidelity sound that we enjoy today. Even a relatively inexpensive PA can now reproduce passable sound quality for most smaller gigs. This makes it easier to mic up your amp for larger shows. This becomes even more of an issue at the larger venues outfitted with a fancy sound system and a sound guy who refuses to let you turn up. this struggle is diminished. They have this tone/volume equation more in balance than their larger counterparts. This is not only advantageous for the at home player, but even in a live situation, many amps are just too loud by the time you really get them dialed in. If you find this hard to believe, just ask any sound guy how often he has to ask a guitar player to turn their amp up rather than down. Another reason small wattage amps have become more popular is their ease of use at home. 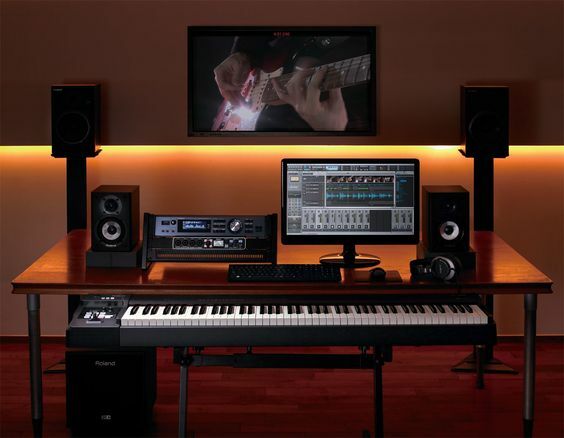 With the advent of digital recording, anyone can now record at home or at a small local studio much easier than before, without disturbing the neighbors or family, making the smaller “studio” combo amps much more popular with players. So how much power do I actually need? One of the most confusing concepts for many players to understand is the difference between how many watts an amplifier is rated at and how much output it actually has. The problem is that we as guitar players have grown accustomed to looking at the wattage ratting of an amp when trying to determine how loud it is. Unfortunately, watts don’t really tell the whole story. There are many factors that determine the actual physical volume of an amp. It is also imperative to understand that the scale in terms of wattage versus volume is not linear whatsoever. For example, a 100 watt amp is nowhere near twice as loud as a 50 watt amp. In fact, depending on the type of circuit, the 50 watt amp may be the same volume or even louder in some cases. A great example of this is if you have ever compared a solid state amp to a tube amp in terms of volume. A 50 watt tube amp is drastically louder than a 50 watt solid state amp. Again, watts do not tell the whole story, you have to consider many variables when determining how loud an amplifier actually is and also how loud you really need it to be. 1) Tube vs. Solid state- As we pointed out, tube amps typically put out considerably more sound (volume) than that of a solid state amp. Most 5 watt tube amps are actually about as loud as most 25 watt solid state amps, not to mention the obvious benefit in terms of tone. 2) Power operation “Class A vs. Class AB”- Without getting into much of the technical side of this topic (that is a whole article in itself), it is important to understand that Class A vs. Class AB is not an indication of quality whatsoever, but rather a difference in how the power section of an amplifier operates. Basically, for our purposes the thing that is important to understand is that Class A amplifiers are considerably more efficient than amplifiers that run in Class AB operation. When comparing say, an 18 watt Class A amp to a 50 watt Class AB, many would be stunned to find out that they are almost the same volume. Because of the way that amps configured to run Class A operate, they do not need as much power (watts) to produce the same volume as their Class AB counterparts. 3) Primary Use- Earlier we pointed out why you may be better off to go with a less powerful amp from a tone perspective. This is even more important when you consider that, for the vast majority of us, most of the playing that we do is at home and there are volume constraints. Even for those of us who often play gigs, most places at this point have a pretty good house system as compared to 40 years ago. Either way you are probably just fine with a considerably smaller amp than most people think they need. Why is smaller not cheaper? For some it may be difficult to justify the fact that even though an amp is considerably less powerful, it is not much cheaper than its larger counterparts. between an identical 18 watt amp and one that is 38 watts. 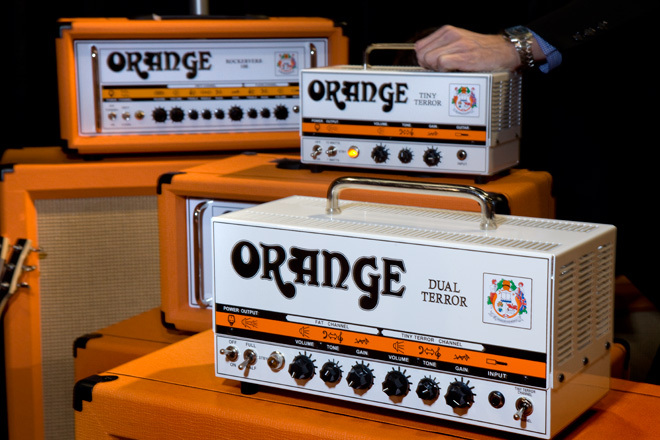 Most of the tonal qualities of an amp come from the preamp section, which in most smaller and larger amps of the same company is absolutely identical. The only difference between the amps is a larger transformer and a few components in the power section. Honestly, they take about the same amount of time to build and use 95% the same components. The cost from a manufactures standpoint is pretty much the same. The object of making an amp with less wattage is not to streamline production and build it cheaper, but more to optimize the output for its main application. So in conclusion bigger is not always better! In fact for many of us the lower wattage amp will not only offer a better tone but also a much more managable volume level. Keeping your neighbors and the sound guy at your next gig happy! So the next time your in the market for a new amp don’t disregard those low wattage tube amps!